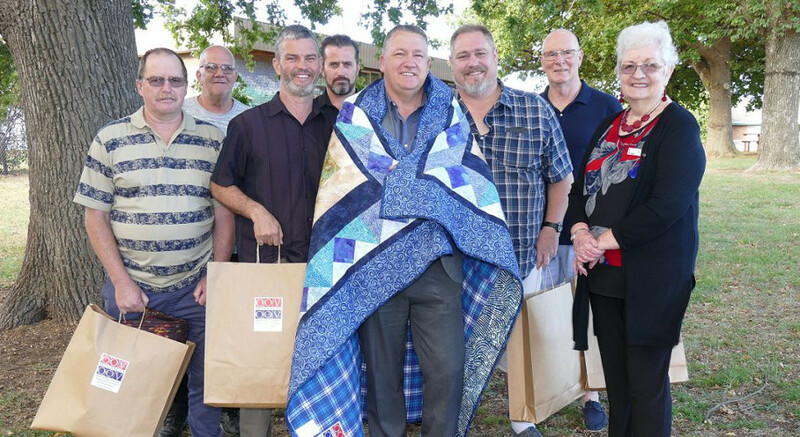 Quilts of Valour Australia aims to provide quilts for wounded servicemen and women as well as for families of soldiers who have died. Group founder Helen, who does not want her last name used, said the idea came from the mission of a Quilts of Valour Foundation. 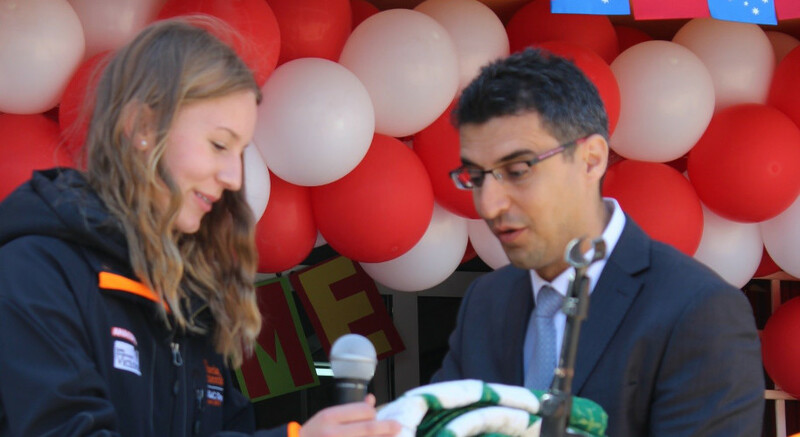 The US organisation has donated more than 65,000 quilts. 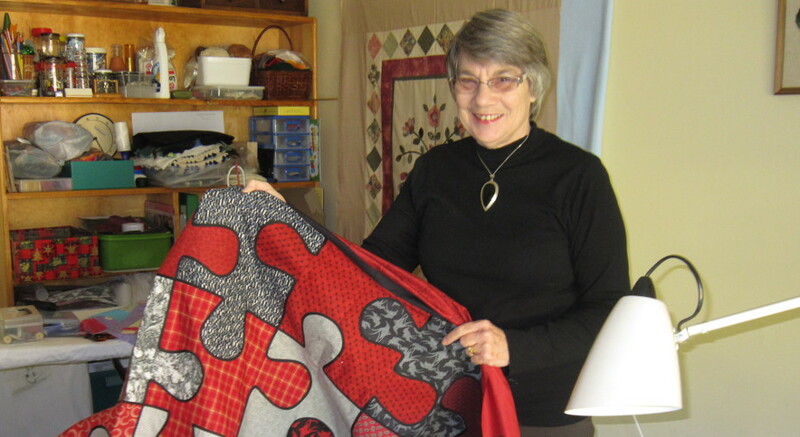 She said there was already an Australian tradition of making quilts to support others at times of disasters such as fire and floods. 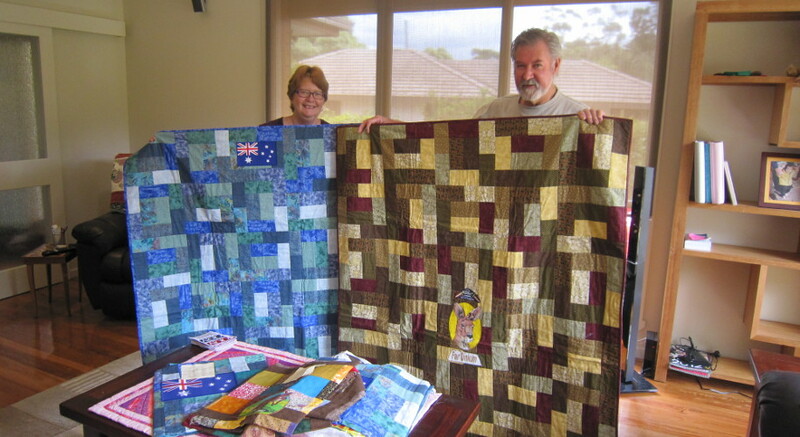 When I learnt how touched an injured Australian soldier was by the warmth of an American quilt of valour, I was inspired to establish Quilts of Valour Australia. Quilts of Valour Australia has been endorsed by the Victorian Quilters’ Guild. La Trobe federal MP Laura Smyth suggested Helen contact the Berwick RSL to ask for assistance. The group welcomes assistance with the costs of materials and postage and accepts donations of quilt squares and completed quilts.